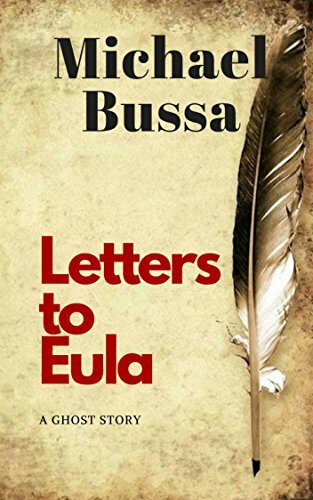 Sesame spends her days writing letters about the strange happenings, to her sister, Eula, who left home decades ago. 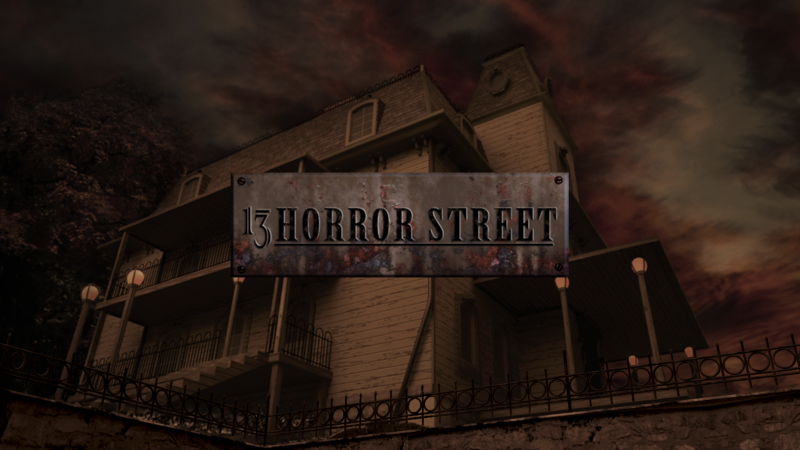 It becomes certain to everyone living in the house that there is a ghostly presence, firmly rooted among them; disturbing the peace and creating fears beyond reason. The house surely is haunted. Only the ending reveals by whom. ... why is no one listening? Asha was raised among spirits. Messages from beyond the grave are her family's business. Now she's plagued by a flood of unsettling communications. Is she the only one who can hear this ghost? Her mother, infamous psychic detective Xia Celeste, claims to give dead victims a voice. So why isn't Xia responding to this girl's pleas? To stop a killer, Asha must decipher a kaleidoscope of memories, images, and emotions that send her down a treacherous path ... leading back to her own front door. Has Asha's mother truly lost the Gift? He comes when you&apos;re sleeping. He is the reason you&apos;re afraid of the dark. 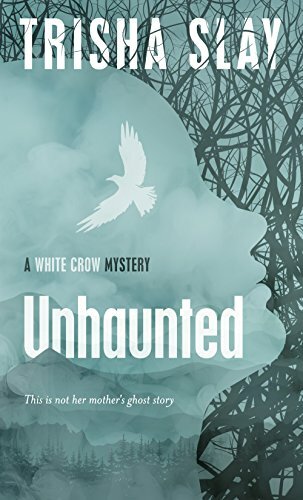 After years of living as a prisoner of the fairytale monster that killed her mother, Charity has escaped, but the Bogeyman wants her back, and he will not stop until he has her. 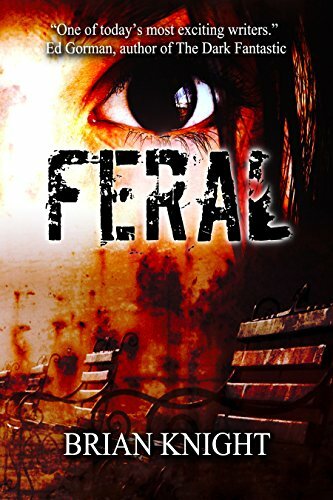 There is only one safe place for her now, a haunted place called Feral Park, but the price of safety will be more than her innocence ... it will be her soul. 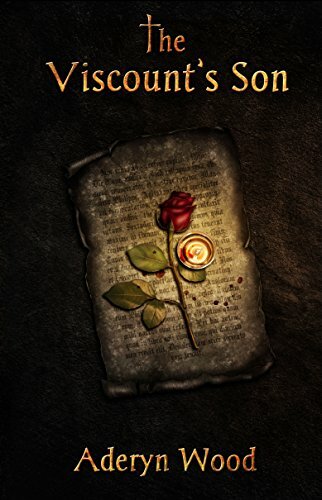 The Viscount's Son Trilogy is perfect for fans of vampire and paranormal mysteries, psychic investigator thrillers, occult suspense, angels, demons, and lovers of a good twist. Jon Athan, the uncompromising author behind A Family of Violence and Mr. Snuff, brings you a new disturbing horror novel. 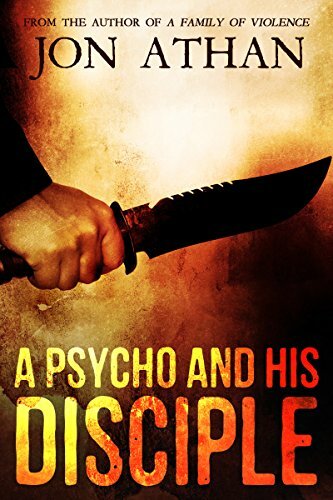 Will you be a psycho's disciple? Or are you just another victim?